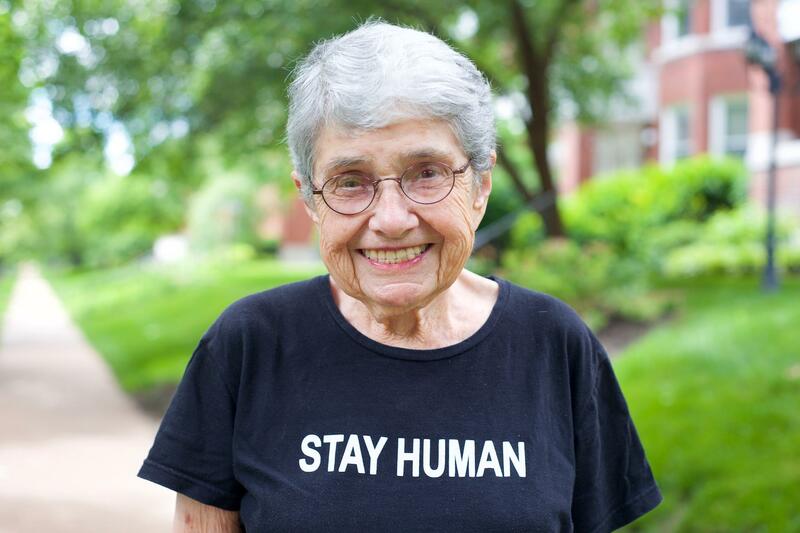 Hedy Epstein was arrested 10 days after Michael Brown was killed by a police officer in Ferguson, in August 2014. Ms. Epstein believed in a duty to speak out against injustice. 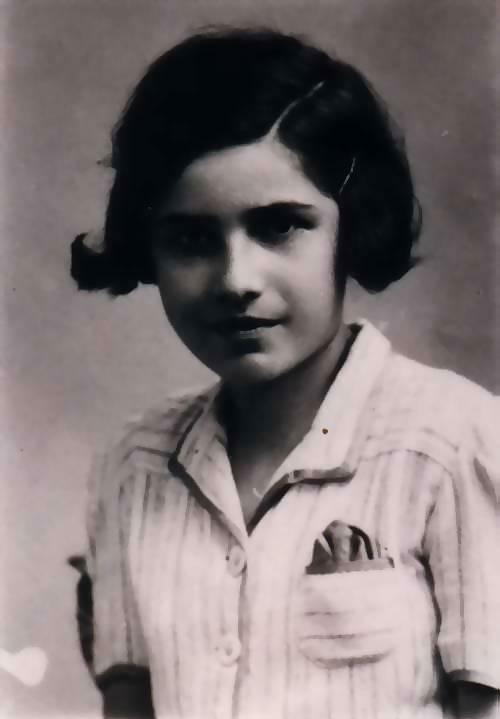 Her autobiography, Erinnern ist nicht genug: Autobiographie von Hedy Epstein ("Remembering Is Not Enough: The Autobiography of Hedy Epstein"), was published in 1999 by Unrast-Verlag, a German company and is available in German. In recent years, she was honored with the Imagine Life Education through Media Award and the American Friends Service Committee's "Inspiration for Hope Award. A memorial service in Forest Park is being planned. 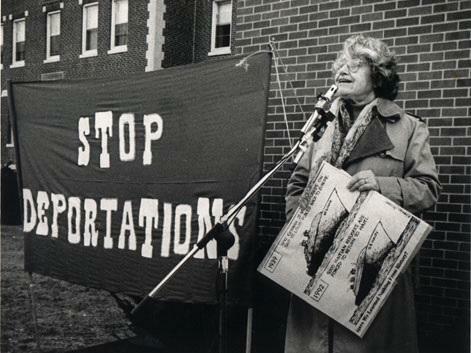 Donations in Ms. Epstein’s name may be made to Forest Park Forever, 5595 Grand Dr. in Forest Park, St. Louis, MO 63112; American Friends Service Committee, 1501 Cherry St., Philadelphia, PA 19102; American Civil Liberties Union, 125 Broad St., 18th Floor, New York, NY 10004; and/or American Civil Liberties Union of Missouri Foundation, 454 Whittier St., St. Louis, MO 63108. Ferguson, one year later: What does the movement look like? Perhaps one of the most enduring images following Michael Brown's shooting death last year is the flood of people who took to the streets in Ferguson to protest. His death became a rallying cry for hundreds of people, calling for police accountability and social justice.